For a long time, I didn’t use moisturiser because I thought that it made my skin get all oily and break out (I have yet to convince my mum that it is not, in fact, absolutely evilest evil evil). If you’ve had a similiar experience, then problem here doesn’t lie in the fact that you’re moisturising, but more likely in that you’re using the wrong thing. Or maybe that your hands are really dirty. It could be either. Let me start off by saying that I do not believe it is necessary to spend over £20 on a moisturiser. If you want to, then by all means go ahead and do, but it’s not completely necessary. There are perfectly decent ones you can buy for a whole lot cheaper. Now, a while ago I wrote a review on Simple’s Light Hydrating moisturiser saying it was nice, but it started to break me out so I’m now using Nivea Soft (I should probably change that review). I think the Nivea was about £2.75 for a 75ml tube, and you can get it from Boots or Superdrug, though they probably sell it elsewhere. Nivea isn’t exactly obscure. Anyway, it dies a good job of moisturising my skin if it gets too dry. Often I get dry patches around spots where I apply gel cream, and it works pretty well in them, too. It doesn’t break me out and is basically all round good. Yay! Well, I’ll see you around, folks. 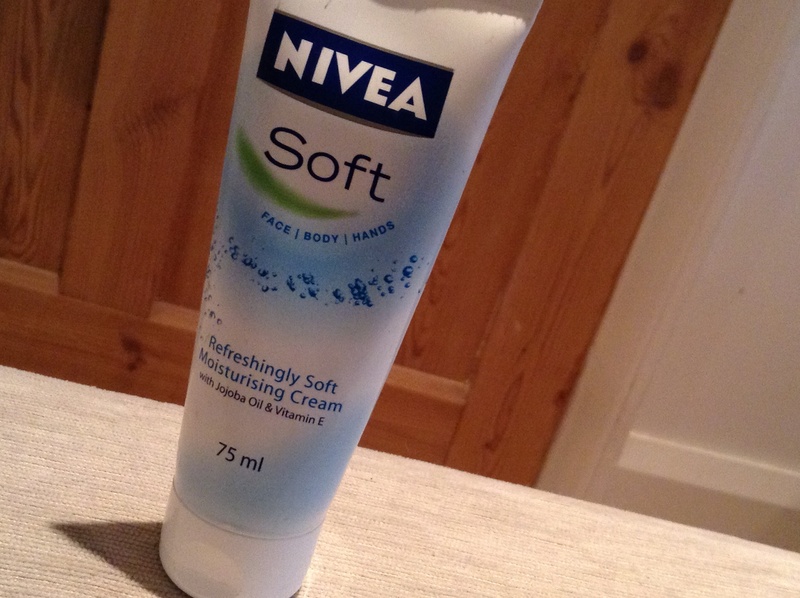 If you’ve bought Nivea Soft as well then I’d love to know what you think.